Between eleven and thirteen years of age Matthias regularly (and unofficially) used to help London Underground remove posters from the station platforms. At the time, usually on a Sunday, his friends were out playing football or skateboarding while he was tearing movie posters off walls. This was in the days before CCTV surveillance! Matthias became fascinated with poster art. Whether the image was photographic or painted, abstract or representational; the overall mood, whether cool or warm, monochromatic or full colour; and the myriad of fonts. All these features fired his imagination and gave him a way into the worlds of the films without actually seeing them. Eventually he caught up with many of the films on video, and in 1984 he enrolled at the London College of Printing (now London College of Communication) to do a foundation course in printing. The London College of Printing gave Matthias a broad education in the fundamentals of typography and typesetting, photography and printing techniques and many other aspects of commercial design. 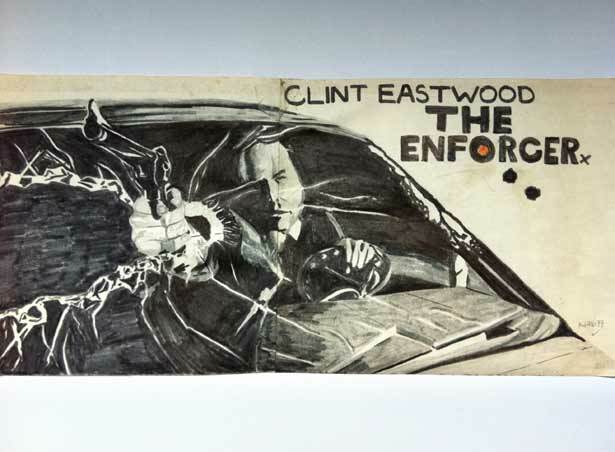 In 1994, during a summer of unemployment and with little else to do, he amassed upwards of 2,000 posters representing many different aspects of contemporary life and culture. The focus of the collection was on poster design from the end of the nineteen-eighties to the mid nineteen-nineties. 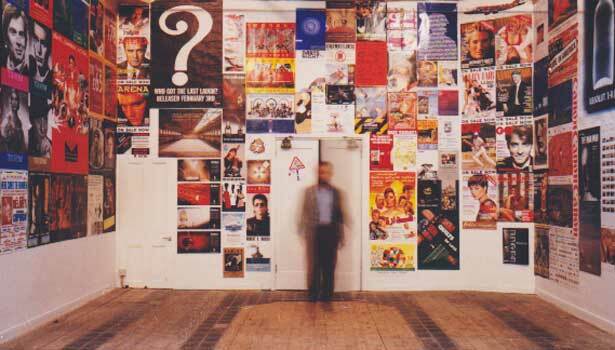 Matthias then made a selection of 342 posters and exhibited them from 28-30 October 1994 at Poster Studio, a former 19th century electrical factory (now demolished), on Charing Cross Road. Sellotape sponsored the ambitious project by donating large quantities of ‘Sellotack’ an adhesive used to attach the posters to the walls without damaging them. The exhibition was given the title Posterity: Gt. Britain’s Premier Show of Modern Posters Depicting Life in the First Part of the Last Decade of the 20th Century. The Cassius Matthias Poster Collection is now housed in the permanent collection at the V&A.